In any case, flavored creamer = bad. And yet, so very, very tasty. 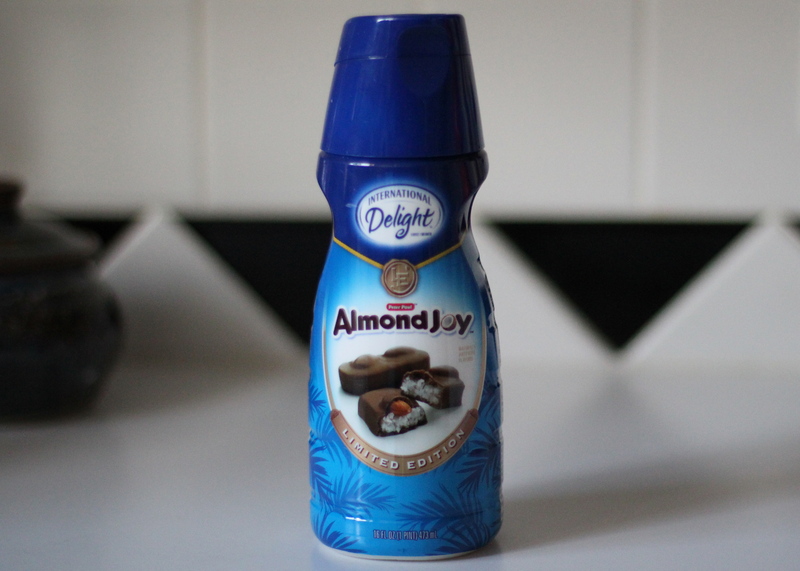 I have this deep, abiding love for for flavored creamer. I wish I could say I was one of those studly individuals that like their coffee black. So sugar, no cream. But no. I am decidedly in the sugar and cream camp. The flavored sugar and cream camp. As for flavors, I primarily go for the nutty varieties (hazelnut is the most common offering), but every once in a while I’ll venture out to try something different. Coconut. White chocolate peppermint mocha. Dulce de leche. All fine, but not satisfying in the same ways. When I ran out, I went back to get more. There were just two bottles left. I figured, this must be a special edition creamer. They won’t make it for long; this is probably the last time I see it. So I bought both bottles. Yesterday I went back. Again. I thought, I’ll just check and see…. And there it was. Restocked. I’m enjoying my morning coffee, which tastes of almond and coconut. Mmm.